Booking will be confirmed upon completion of a boarding agreement form which must be signed prior to boarding date. Dogs can only be accepted or returned to owners within business hours. Dogs must be collected by 12.00noon on departure date or will be charged another day. Whilst every possible care is taken of each dog, we cannot be held responsible for loss either from illness or other causes whilst your dog is in our care or during transport to and from us. Owner's property is left at their own risk. In the event of accident, illness, infectious or contagious disease, consent is given by the undersigned for a veterinary surgeon to be called for any attention or treatment that is deemed necessary. All vets fees are payable by the dogs's owner. 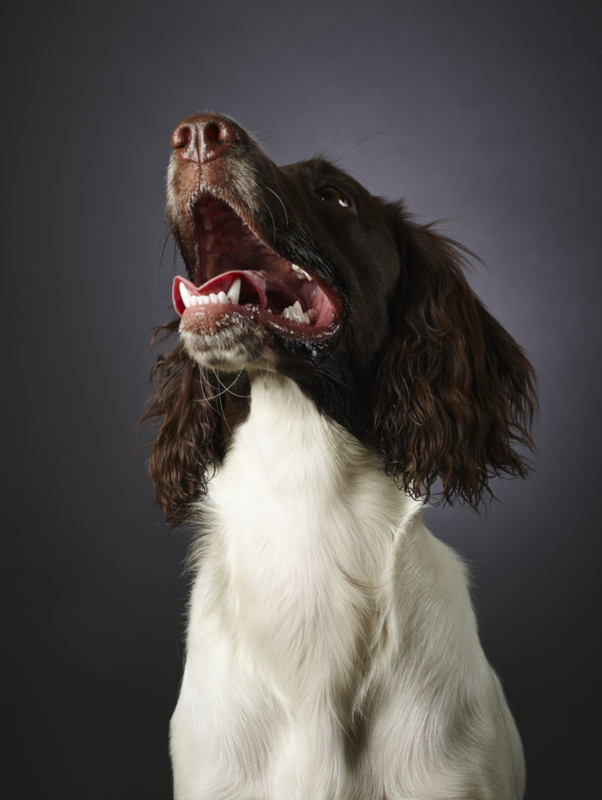 We have public liability insurance that covers your dog whilst in our care. All boarding fees must be paid upon collection plus any expenses, which may have arisen before the dog(s) leave our care. All dogs must be fully vaccinated against Parvovirus, Distemper, Hepatitis, and Leptospirosis. Kennel Cough is strongly recommended but your dog can still contract other strains of Kennel Cough (similair to a common cold.) Proof of vaccination must be shown on arrival. It is emphasised whilst every care and attention is given, we accept no responsibility for injury to your dog(s) behaviour whilst boarded in our kennels. If any dog has not been collected within 7 days of stated departure date and failure to receive response from owner on several occasions​, your dog(s) will be classified as abandoned and will be re-homed, sold or sent to a charitable animal organisation. A single dog may share with others during their boarding time but only after prior meeting to confirm that they are happy to live together and with owner's approval. ​Cancellations & Bookings: Boarding fees are charged on day not overnight rates. Booking is confirmed by payment of a £50 deposit or in full if less. Deposit is only refundable if 48hr notice is given. Payment in full for late cancellations (within 48hrs of boarding period).